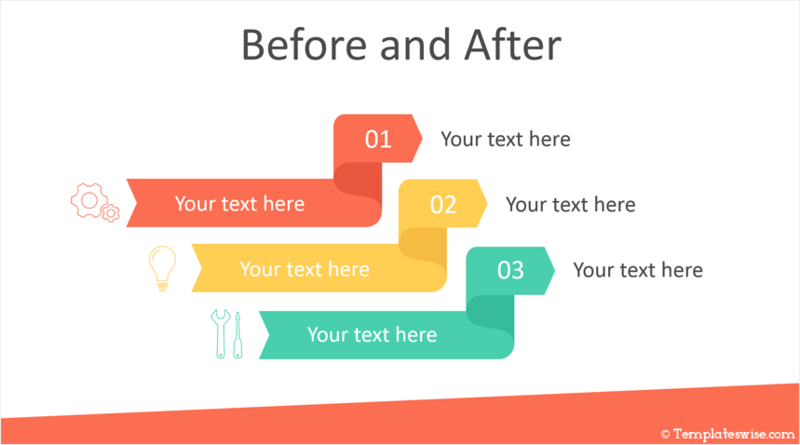 Present your ideas with this before and after PowerPoint template. 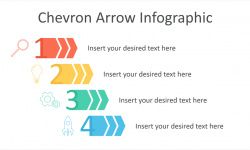 This free template features three slides with ribbon arrows along with thin line icons and text placeholders. 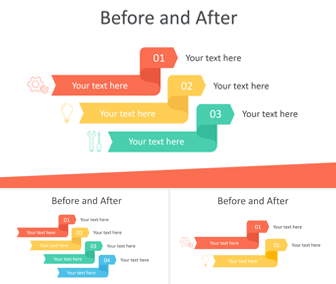 The slide variations include; two, three, and four, step process with before and after text placeholders. 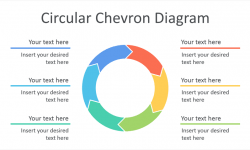 Your audience will appreciate the clean design and eye-catching color palette. 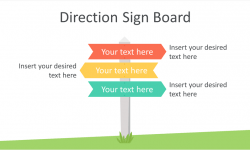 Of course, you can edit these slides and customize the icons and arrows in the slide master view in PowerPoint. 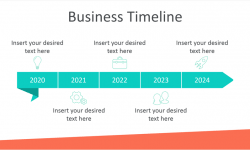 Use this template to show how things change and how they look at the beginning and at the end of a process. 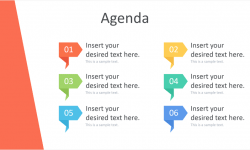 See also our Comparison Table PowerPoint template with similar style and colors. Resolution; 1680 x 945 pixels (16:9), file format: .potx compatible with PowerPoint 2010 and newer versions. 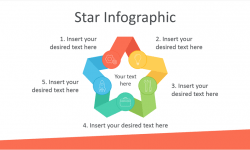 This template is available for free download and includes 3 slides.